Living in Plymouth (United Kingdom) i'm lucky to have a naval base on my doorstep, most of my photography is from in and around Plymouth. 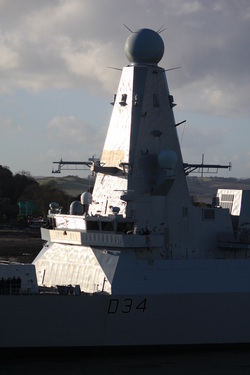 HMNB Devonport is home to a selection of the Royal Navy's ships, but is a major base for FOST http://www.royalnavy.mod.uk/our-organisation/where-we-are/navy-command-hq/fost to read about FOST. If you like what you see or have any questions, the just contact me, whether just for a bit of nostalgia, i'd love to here from you.